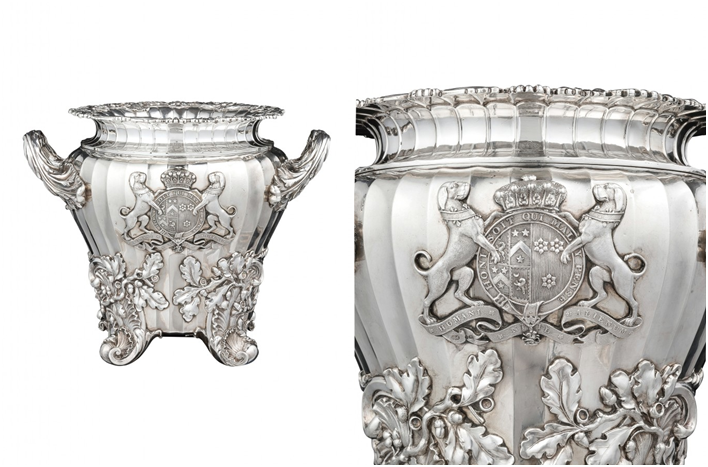 Wannenes sale this month will feature wine coolers by English silversmith Paul Storr, whose designs have made it all the way to the White House. Storr's works were exceptionally grand and decorated with fantastic details and were adored by the bourgeoisie, which began to establish itself in British society after the Industrial Revolution. Four silver wine coolers by Paul Storr, made in 1817 for Charles Chetwynd-Talbot 2nd Earl Talbot, will feature in Wannenes sale this month. 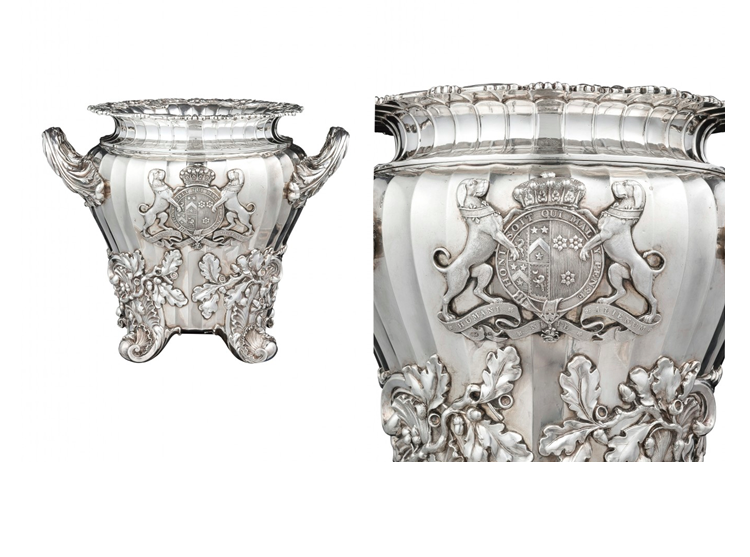 The vessels are richly decorated with oak leaves and display the coats of arms of the Earl and his wife Frances Lambert. Storr's designs can be found in many collections across Britain, including at Windsor Castle, Buckingham Palace and the Royal Pavilion in Brighton. His works are also in collections in Melbourne, Montreal, New Orleans, Memphis and Lisbon. 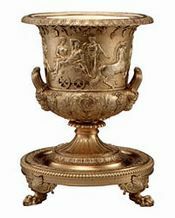 Even in Washington D.C.'s most famous address, where the White House has a gilded wine cooler by Storr in their collection. 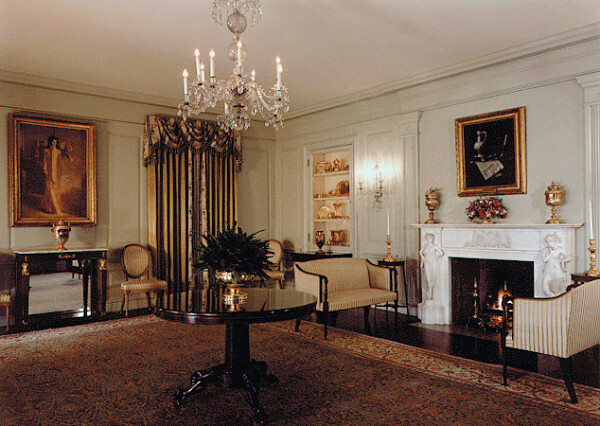 Storr made the cooler, which today resides in the Vermeil Room of the White House, was made in collaboration with the silversmith workshop Rundell Bridge & Rundell. Storr began designing with the workshop in 1803 and continued to do so for 20 years. Wannenes will hold three sales in Genoa on November 14-15. Check out the full catalog here.